XGS provides a wide array of intruder / burglar and fire alarm systems as well as access control systems for all domestic / homeowner and commercial markets. You may be looking for a monitored alarm system for your business or a joint fire and intruder alarm for your home, we can help. 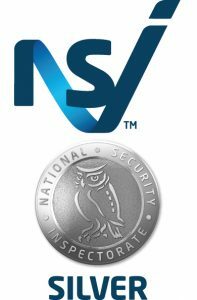 We are certified with the National Security Inspectorate (NSI) and this capability enables our systems to be directly connected to local police forces if required. 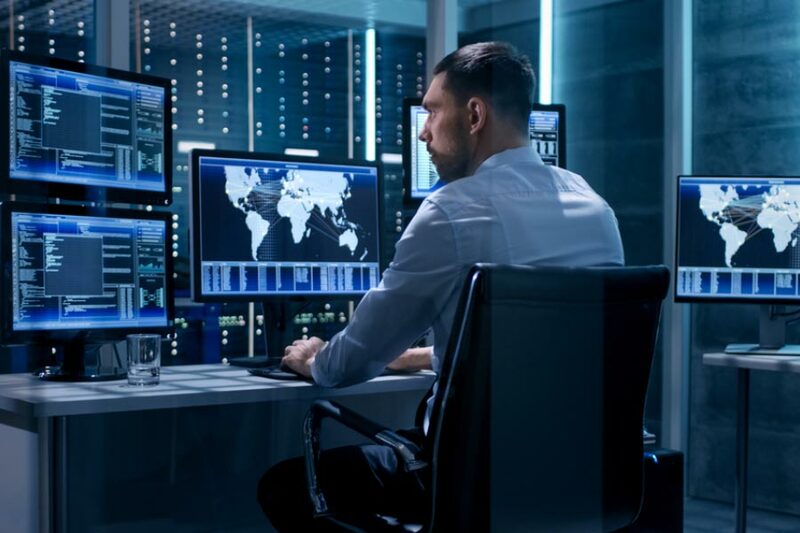 While we are a small and family-oriented company, we take a great deal of pride in offering our customers second-to-none levels of service, which are primarily based around their discrete security needs. What can clients from Essex and the surrounding areas expect to enjoy when working together with our professional team? Our engineers will help you to choose the best solution for you and will design a system that will save you money and time; from fire alarms, CCTV, access control and intruder detection. At XGS Systems we can install intruder systems in small dwellings to large warehouses, residential or commercial properties. We can advise you on the type of system that best suits your company’s needs, all of the systems we install are reliable and robust. We can help to ensure your employees and premises are protected and that you as an employer are complying with the latest fire safety regulations. Whatever your budget I’m sure we can find a solution that is suitable for you and your home or company. We fully appreciate the fact that the requirements of no two properties are ever alike. This is why we have developed a tailor-made approach when assessing the location in question. Our variety of applicable security systems is also quite robust; ideal when dealing within unique circumstances. It is also important to mention that these services can be offered as entire packages. Thus, additional accessories such as wireless door contacts, key fobs, integrated control units and standby batteries are all possibilities. This is often useful when installing an entirely new system or upgrading from a previous version. While perfectly suited for domestic purposes, XGS Systems also specialises in turnkey solutions within the commercial environment. This is the reason that we can accommodate PC-based systems and security networks. Code locks, proxy tags and even attendance reports are all supplied by our firm if and when they are needed. Each system is installed utilising expertise and discretion. They are therefore perfectly suited for nearly any commercial location imaginable. We can offer you many bespoke CCTV packages. This will ensure that your property receives full coverage at all times. Are you considering to install an alarm system on your property? Have you been less than satisfied with your current security provider? 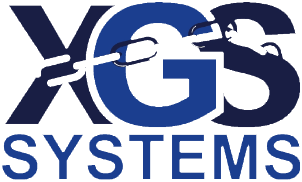 Regardless of your desires, XGS Systems is here to help. Our technicians boast more than 70 years of combined experience and thanks to a superior attention to detail, reliability is never an issue. If you would like to learn more or should you hope to speak with a representative, please feel to contact us at your convenience.